avec la fleur: guess where levi is taking me today?? onmygosh, have SO much fun! i've been dying to go lately. sounds like a fabulous date! i have now decided that little adventure is on my christmas list for next year. thanks. Oh I hope you are feeling better so you can go! Lucky! I am so jealous. Aw, I'm jealous! I adore all things Disney. 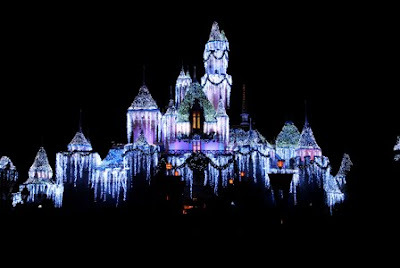 I've been to Disney World countless times, but never Disneyland. You're so lucky to have it in your backyard. Have fun! Color me green because I am jealous!!! I hope you have an amazing time!!! Ohhhh how exciting!!!!!!!!!!!!!! Have fun!!!!! Free Disneyland? Definitely can't turn that down! for FREE? That sounds amazing!!! I hope you feel better when you see all the lovely Christmas decorations. Have fun Jasmine. yayyy my bf and i are disneyland obsessed. we have annual passes and just went saturday night. so fun! have fun...i love when they do the snow! I hope you two are having the best day! That's so awesome! I made my first two visits (EVER!) to Disneyland the last two Octobers. It made me realize that what I REALLY want is to go at Christmas and see it all decked out for the holidays and exactly the things you mentioned! 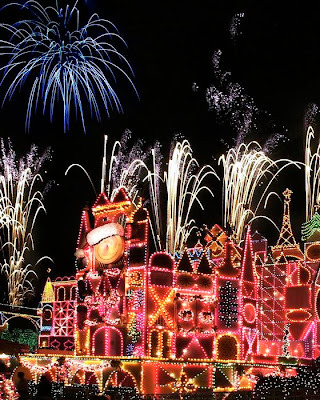 I'm a big sentimentalist though and totally love Disneyland and Christmas. How fun!! I hope you feel ok!!! Have fun! Disneyland has magical cures, I'm sure, so you'll be feeling better in no time. that first pic looks almost haunting. hehe, have fun!! how FUN! I love Disneyland. enjoy it! did you get a pass?? i have a pass! it's great to walk around! so romantic!